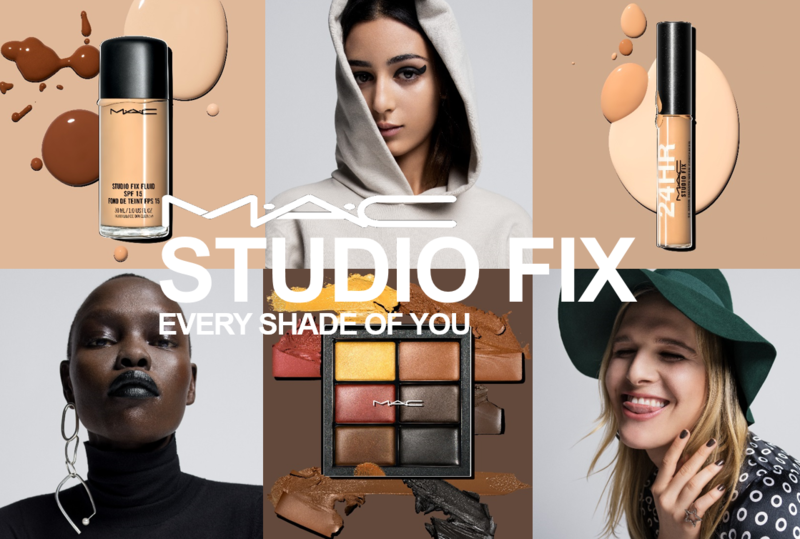 Own your individuality with M∙A∙C’s Studio Fix shade extension. 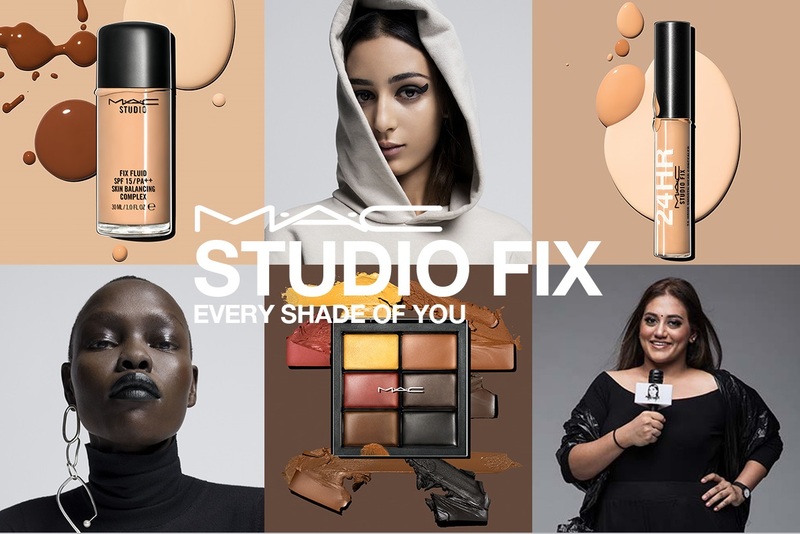 Find your shade and learn makeup tips with a makeup demo and meet & greet session with @Preetipls on 21 Sep 630pm at Robinsons JEM. Exclusively for OCBC Robinsons Group Visa Cardmembers: receive a brow service (worth $15). T&Cs apply. While stocks last.